Serving All of Southern Florida in Broward County, Miami-Dade County, Lee County and Collier County. Mimeos Energy is a Florida solar company providing the Sunshine State professional residential and commercial solar installation & design. Founded in 2008, we have been involved in over 1000 residential, commercial, and utility-scale solar and battery storage projects. Our mission is to make the solar experience exceptional for every customer: informative, empowering, and affordable. 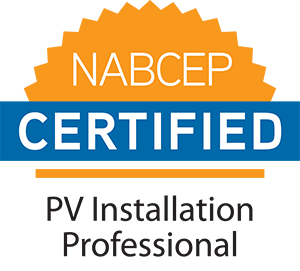 Our network of energy professionals provide a wide range of solar solutions including solar panel installation, financing, consulting, energy storage and more. Mimeos Energy Miami prioritizes customer service, presenting customers with the best options available to them. We pride ourselves on transparency and education giving our customers access to financing and expanded energy services like offsite solar and battery storage. Our goal is to maximize the value of our customers’ solar investments over time.